When the competition turns up the heat the Men's Nike ® Squad 17 Training Top is engineered to keep you cool and dry with a breathable mesh back panel and sweat-wicking technology. 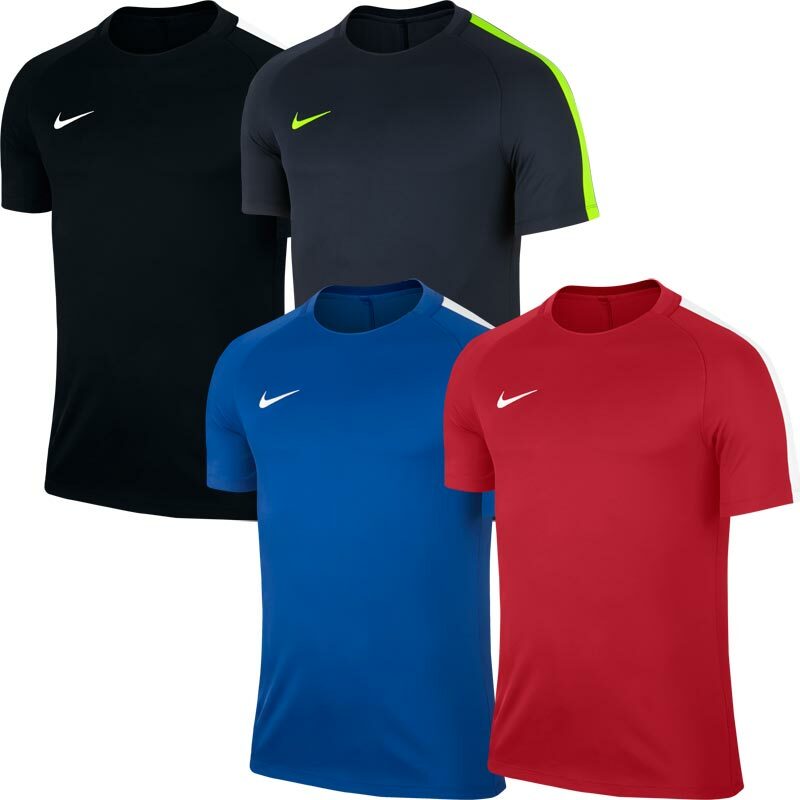 Anticipated availability for the Nike ® Squad 17 Short Sleeve Senior Training Top: April 2017 to March 2019. Elastic tape lines the collar for comfort. Raglan sleeve construction is inspired by professional kits.